Located by the sea, in the sunny Lakonia, Gythio seems to be a blast from the past. Full of neoclassical buildings and colorful houses, it will charm you with its cuteness. It has the atmosphere of a Greek island, being located close to many beaches, how cool is that? Endless strolls is the best thing to do when in Gythio, as your eyes won’t have enough of this place’s beauty. So, let take a stroll around Gythio, won’t we? 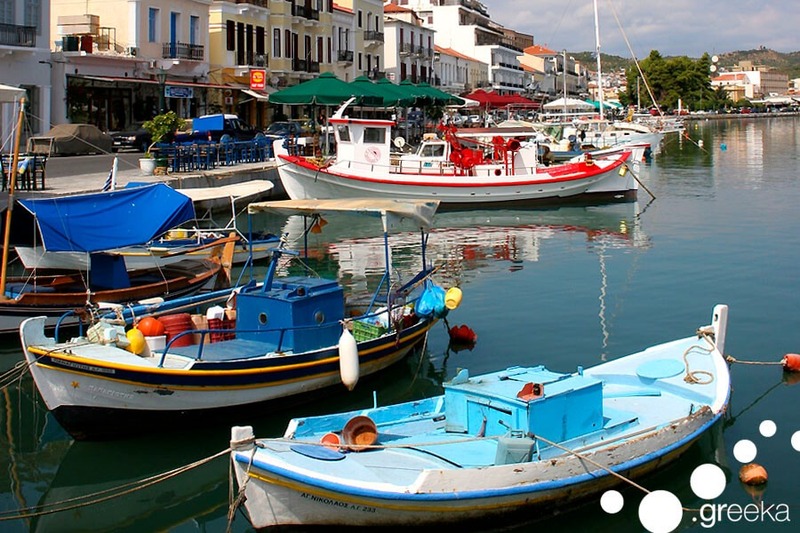 Surrounded by many neoclassical houses and buildings, Gythio’ s waterfront seems to be the town’s trademark. You can stroll around and take endless photos of this colorful scenery and have your lunch or dinner at one of the local little taverns around the port. This is a very good chance to taste the local yummy recipies and explore the little town. Tip: If you happen to be at Gythio on 14th of September, don’t miss to attend the big annual fest, held that day. This museum is located in Tzanetakis Tower, which is a huge three- floor stone tower built back in 1829. Among the museum’s exhibits, are historical relics, collections and archives of the area, which inform the visitors about the different stages of the Mani peninsula, through the years. The visitors can explore the history and traditions of Mani, as well as, some old maps and scripts of Western travelers, visited this region between the 15th and the 19th century, marking their observations. Cranae island in Gythio is where Paris and Helen of Troy night stopped, after the first kidnaped her from Sparti. 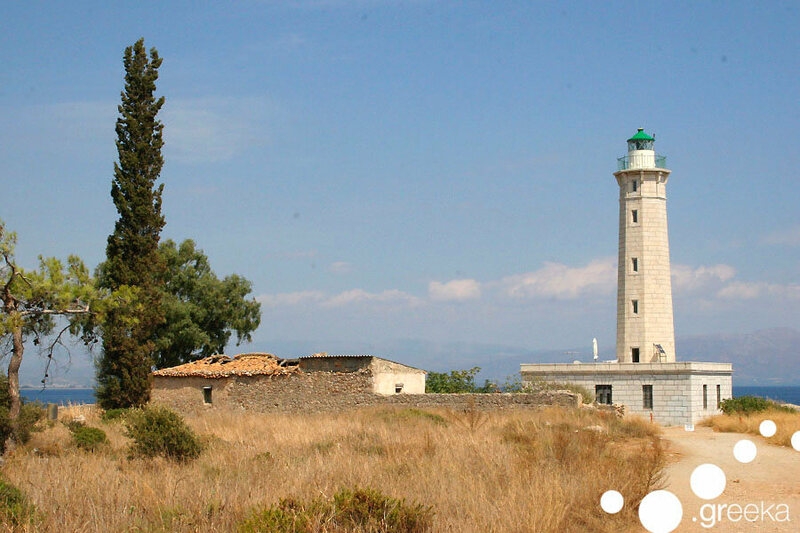 This is where the lighthouse of Gythio is located, since 1873. 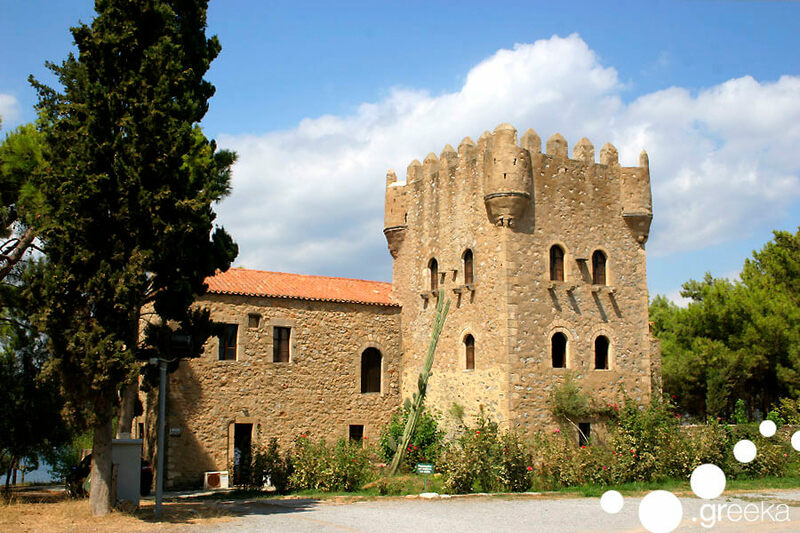 It is a tall, stone made building, surrounded by fig trees, with a view to the endless sea. It is a majestic lighthouse, with an octagonal tower and a spiral stair, which leads to the top of it. Trivia: The lighthouse turned off its light during the 2nd World War until 1945, when the Navy decided to repair it. Moving to the north side of the city, we find the historical Ancient Theater, that was built in the 2nd century A.D. at the acropolis hill. The impressive theater is made of whitish marble and its stage used to have 12 meters length and 5 meters width. Trivia: The ancient Theater of Gythio was the place where the “thymelic” performances used to take place. “Thymelic” was a song contest dedicated to god of wine, Dionysus. We bet the cute and colorful vibes of Gythio have captured you, haven’t they? Want more? Explore the endless beautiful destinations of Peloponnese.